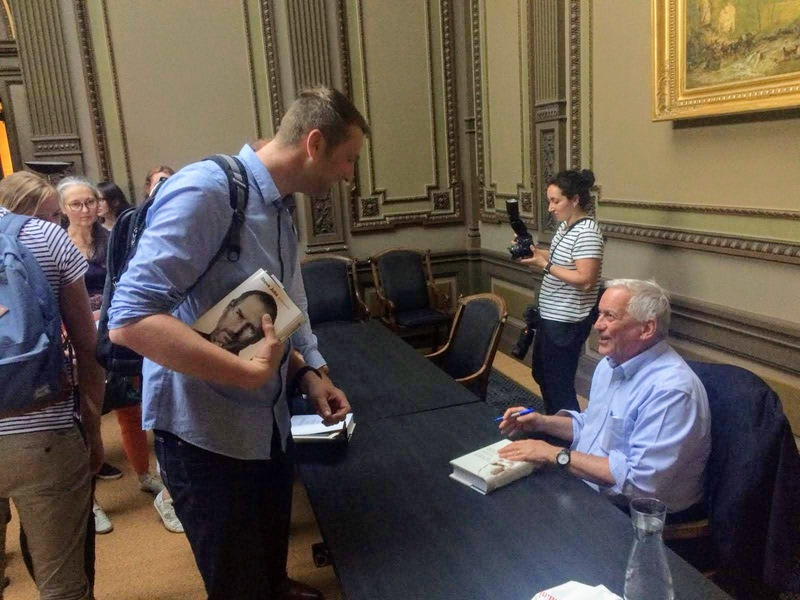 Me at a book signing with my favorite biographer Walter Isaacson. I used to blog about just the interesting books I read, but as of 2019 I blog about every book I read. I try to keep these blogs deliberately short (max. 250 words), as an exercise to get to the point. Partly because of this limit, I also TRY not to go into detail about the book plot or subject — whether it’s fiction or non-fiction. Instead I try to focus on if this is a book worth reading*. And I focus more on style, approach and form. I take this approach for the same reason that dissecting a movie plot is only a small part of a movie discussion. Movies work (or don’t) because of the techniques used in the storytelling, so those are usually more interesting to look at than the plot. And lastly, I try to love every book I read. Writing books takes time and dedication. I may not agree or like everything I read, but still someone poured part of themselves in there. So I try to respect that. 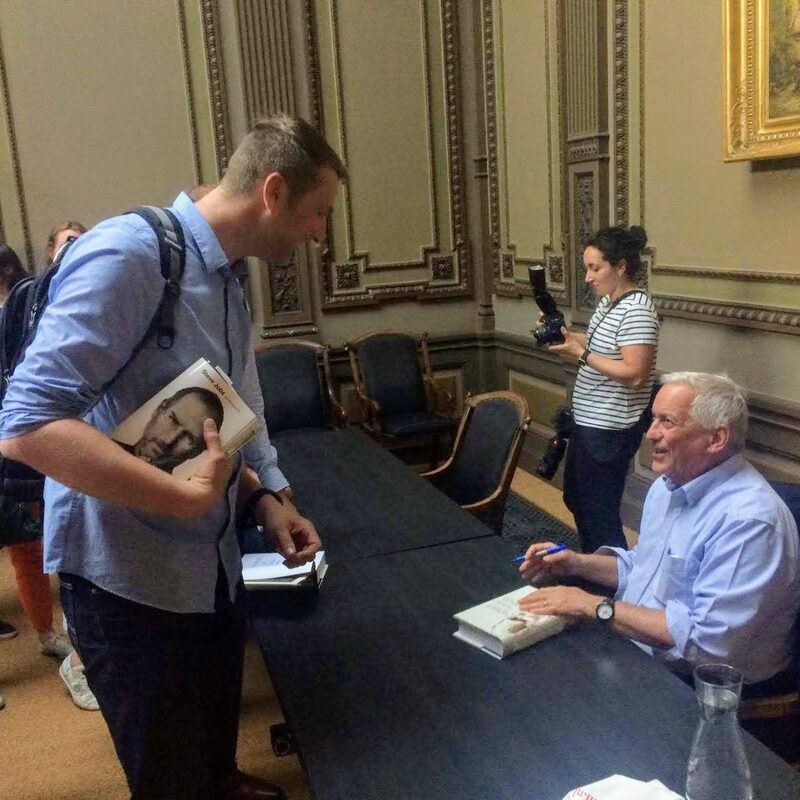 * The definition of “worth reading” is of course something you could write a book about. Worth reading for me heavily depends on “what you can take away” or “how it alters your views”. The best books have the ability to change your perception. There are 23 posts filed in Books (this is page 1 of 2).